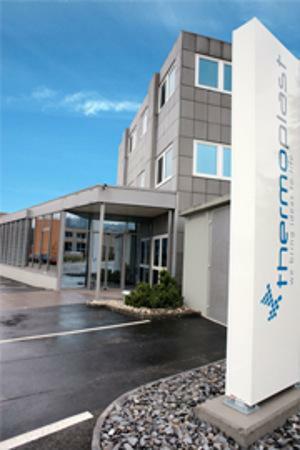 HÄNGGLI THERMOPLAST AG, Plastics moulding, Plastic moulded parts, Injection-moulded plastic parts, on EUROPAGES. If you are looking for technical-grade injection-moulded plastic parts and moulds made to your specifications, we are a competent contact partner for you. 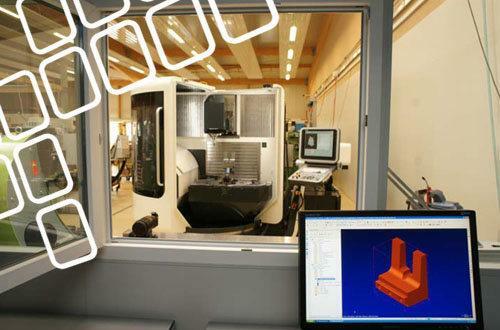 In short, we are your ideal partner for: Consultancy and project planning of customer-specific plastic parts projects, the development of product-specific test and production processes, the construction and manufacture of injection moulding tools and the production of plastics parts, right up to complete system solutions. 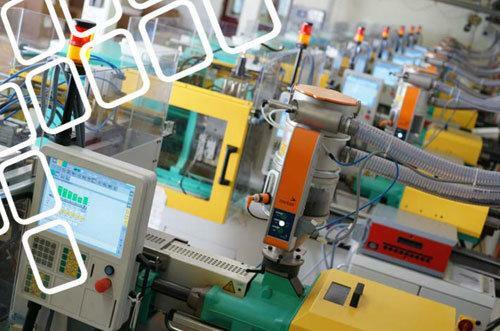 We have decades of experience in the manufacture of injection moulding tools and of injection moulding thermoplastics. All of our work involves the latest machinery and systems. Since it was founded, our company has been run by its owners. Sustainability is one of our primary concerns.